French Bulldog Grooming and Coat care? 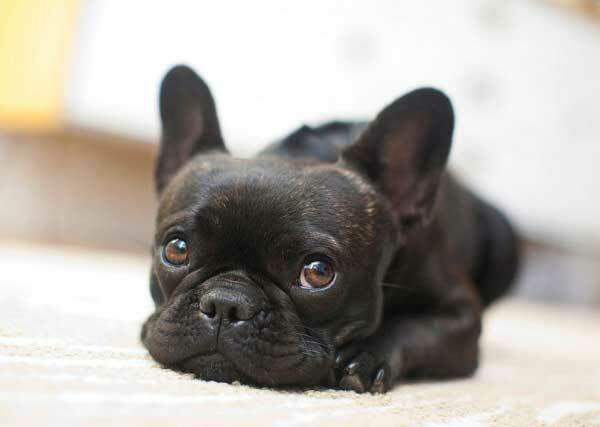 French Bulldogs have short, shiny and smooth coat. They have loose, wrinkled skin at the head and shoulders. 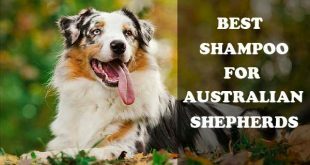 The coat of this dog breed is easy to be treated and maintained healthy and intact. Also known as the Frenchies, French Bulldog require from you to regularly bath them. It is important for a Frenchie owner to take it out on a regular basis and let it spend at least an hour per day outdoor. Being very energetic and in love with playing as kids and running as adults, it turns out that French Bulldogs do need frequent bathing. It’s what we can say about brushing, too. To keep the coat silky and shiny, brushing the French Bulldog once per week might be completely enough and really beneficial. Plus – if you do it even more regularly, you will not harm your pet. On the contrary: in general, dogs love being brushed, but only if you do it with the right tool and the right way, which are things we are going to discuss with you now. How to brush a French Bulldog? 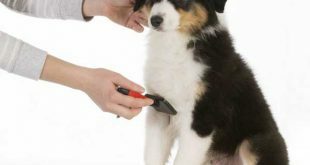 Zoom Groom – to strip the dead hair or contaminants from the coat. Note that this tool is usually made of pliable rubber and it has many, but big and gentle on touch spikes, which are also rubber. 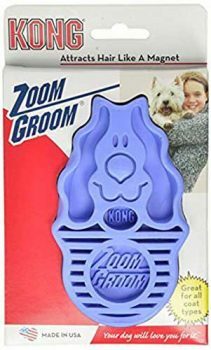 You can find the Zoom Groom on Amazon. Rubber hand mitt to strip out the dead hairs. Note that regardless the common opinion about once-per-week rule for brushing, French Bulldogs, if being young and small, should be brushed more often. Like any other grooming procedure, brushing is a thing to get your Frenchie used to. And if you start performing it at early age, you will have bigger chances to make your dog enjoy it. Always be patient in teaching your dog being tranquil and cool while brushing. Till it gets used to brushing, reward the dog with some treating after every attempt for brushing. 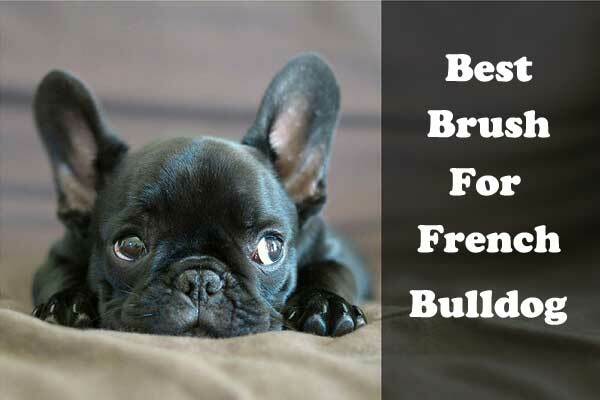 Now, check out our improvised list of the best brushes for Frenchies now. Choose one of the following suggestions or send us your own pick-up, if you have such. If trying to make your small French Bulldog to get used to brushing, you need to turn this duty of you both into a game. And no game is possible without a toy, right? So this toy for grooming is ideal to brush your dog and meanwhile, to give it some pleasure. The tool is American and besides efficient brushing effect, it is also a great massager. You can remove the dead hairs and cells away from the skin of your dog, but also to use it in the bathroom. This model is indeed, ideal for cats and dogs of all sizes, including for Frenchies. It is one of the best slicker brushes in the market, according to the latest reviews left by the customers. It is amazing to be used when you are trying to collect dead hairs from your dog so they won’t fall on the carpet, furniture and everywhere else. Mats and tangles also go away with this brush, even though as an owner of a French Bulldog you might not be interested in this feature as your dog does not have such problems. 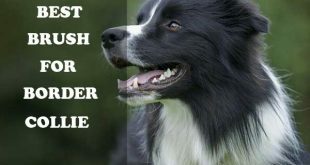 The Pro Slicker Brush for Dogs and Cats producer offers you 10 year guarantee. If you are not satisfied with the product, he will get your money back. Here’s one more cute minimalistic and modern slicker brush for various dog breeds, including for your Frenchie. 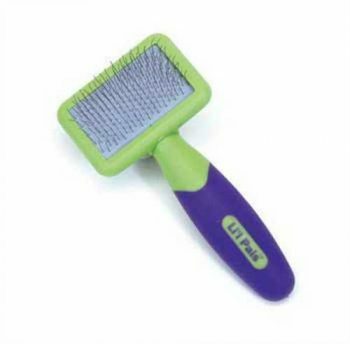 Li’l Pals Slicker Brush has plastic tips and really solid pins that are quite flexible and easy to be used even on your dog’s thick coat. This is another brush with great anti-tangle and anti-mat features and we really love its awesome and handy design! 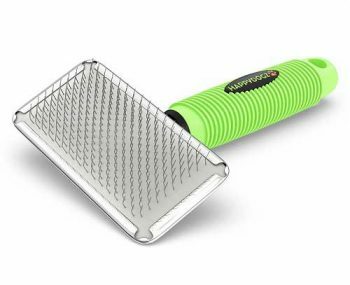 And why not trying this revolutionary tool that is not exactly a brush, but can be a fantastic help for your dog’s brushing routine. 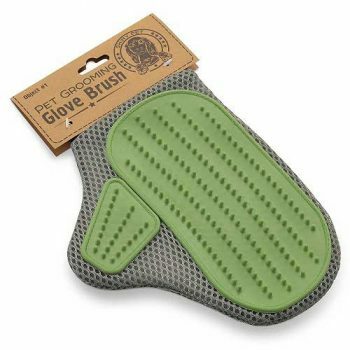 It comes with an energizing massaging effect and being a real glove you can wear it is so easy to be used by each member of your family. The glove is also cool for its eco-friendly body that makes it 100% harmless for your pet. You can add the glove to the bathing routine since it is a good way to quickly remove the dirt, dead cells and the dead hairs away of the coat. Apply shampoo and conditioner in advance – there is no problem for the Shiny Pet 3-in-1 Dog And Cat Grooming Glove, because it is solid and really durable. Whether you are going to follow our guide, or you have your own conception for French Bulldog brushing, it is a very important task you should never forget to perform. 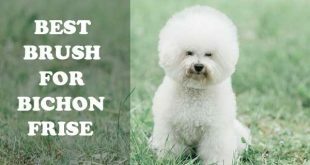 Once per week is enough, but if you miss several times per row you will risk your dog’s coat and eventually some skin problems may occur. And also brushing your Frenchie is so relaxing for you both, right?